Sump pumps pump away excess groundwater or rainwater from a particular area. They sit within a basin – or sump – which collects this water. These tools are the best way to prevent major water damage due to floods in basements or low-lying levels to your home or business building. As basements are typically below ground level, they are at the highest risk for massive water infiltration. Flooding can result in thousands of dollars worth of loss, damage and cleanup. Sump pumps exist to prevent this damage. Call DrainMaster at (614) 276-1510 for sump pump installation and replacement in Columbus, OH. As these types of flooding are unavoidable, especially if you don’t have a gutter system or yours fails to direct water away from the foundation of your residential or commercial property, sump pump installation is a brilliant solution. Groundwater has a nasty way of ending up inside your home and filling up your basement, especially when it rains. Sump pumps remove water, pumping it back outside and help you to avoid damage to both your sentimental and valuable property. Ideal for your Columbus, OH home, sump pumps prevent water damage or bacterial and mildew growth inside homes and buildings. There are two types of sump pumps available, and our pros have the experience installing and repairing both types! Submersible sump pumps are submerged below floor level under water. These pumps are long-lasting and tend to be more efficient. On the other hand, pedestal sump pumps sit above water level or partially submerged. These are favorable when your home doesn’t have a large basin for a sump pump. Our pros can help you determine which type of pump would best serve your needs! Whether you currently have a pedestal or submersible sump pump, or you want one installed in your new home, our licensed plumbers at DrainMaster can assist you today. Experienced with both types of sump pumps, our fully insured and certified sump pump installers have performed installations and replacements since 1995. We offer maintenance routines to make sure your sump pump is in its best working order. We also provide repair services for sump pumps. 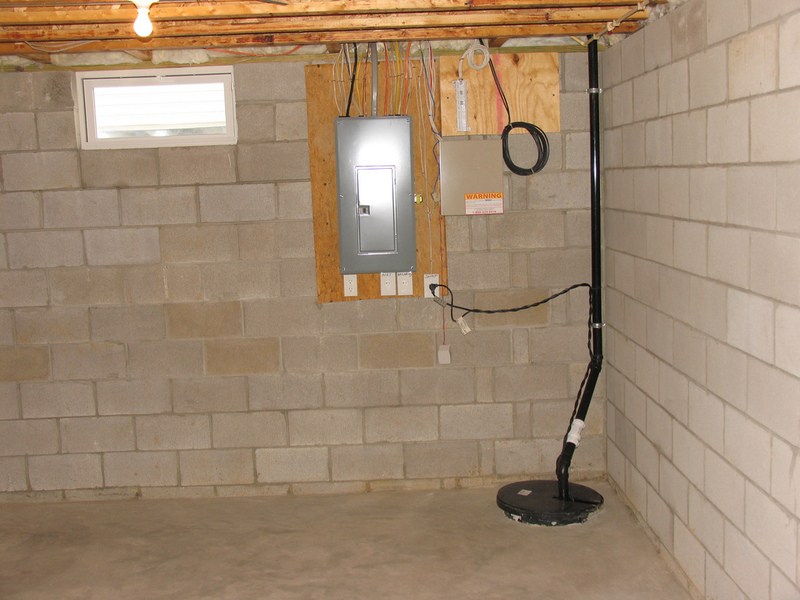 Our services include sump pump installation, replacement, repair, and maintenance. Our company also offers general inspection and evaluation for new homeowners concerned over the condition of a pre-installed sump pump. We can help you find the right model for your home’s needs, and we can perform any other plumbing service you need. Call our pros at 614-276-1510 now for your sump pump installation in Columbus, OH!